MEGADETH mainman Dave Mustaine says that it’s just a matter of time before he is inducted into the Rock And Roll Hall Of Fame. 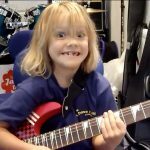 Mustaine, who was a member of METALLICA for less than two years, from 1981 to 1983, before being dismissed and replaced by Kirk Hammett, was not inducted into the Rock And Roll Hall Of Fame with the band during the April 2009 ceremony at Cleveland, Ohio’s Public Auditorium. 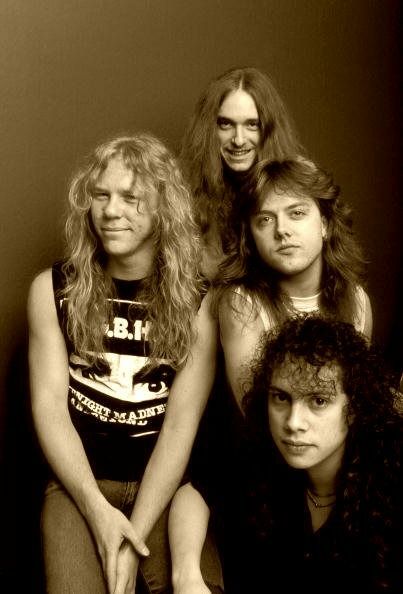 Despite this, he has found some solace in the fact that he is credited on the first two METALLICA albums and co-wrote half a dozen or so songs with the band which, inarguably, helped launch their career. After twelve nominations in the past twenty-six years, MEGADETH finally won a Grammy Award for “Best Metal Performance” earlier this year. 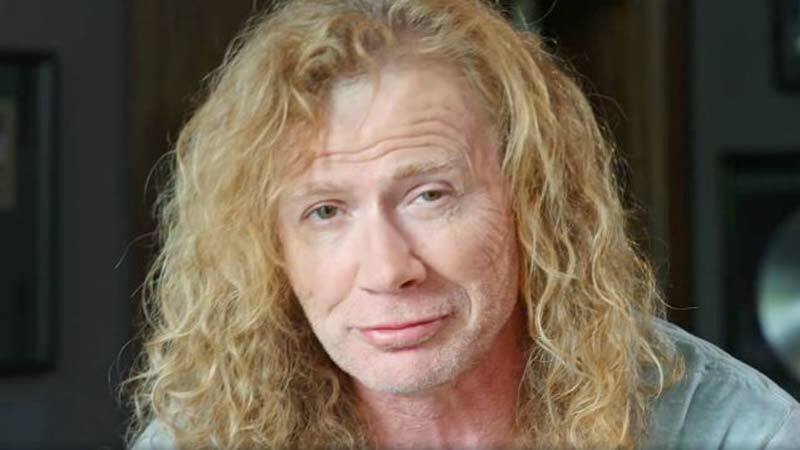 Even so, Mustaine told The Columbus Dispatch that he won’t be fully satisfied until he has a Grammy with his own name on it. 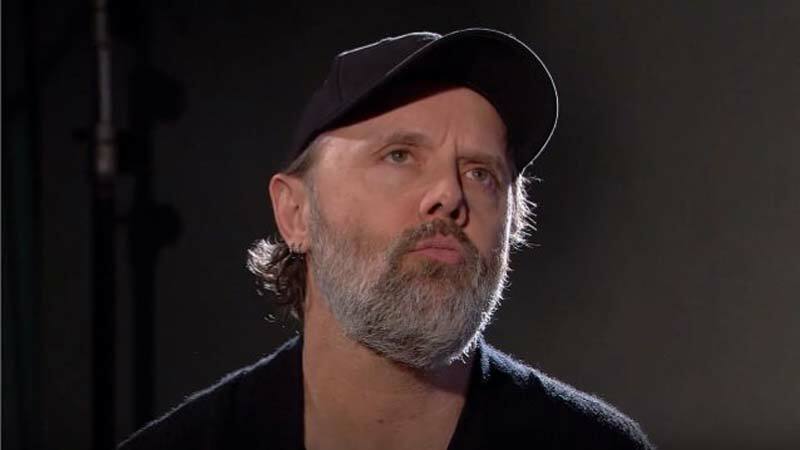 METALLICA drummer Lars Ulrich will dedicate this weekend’s episode of his Apple Music Beats 1 radio show “It’s Electric” to his fifteen favorite heavy metal and hard rock records of all time. 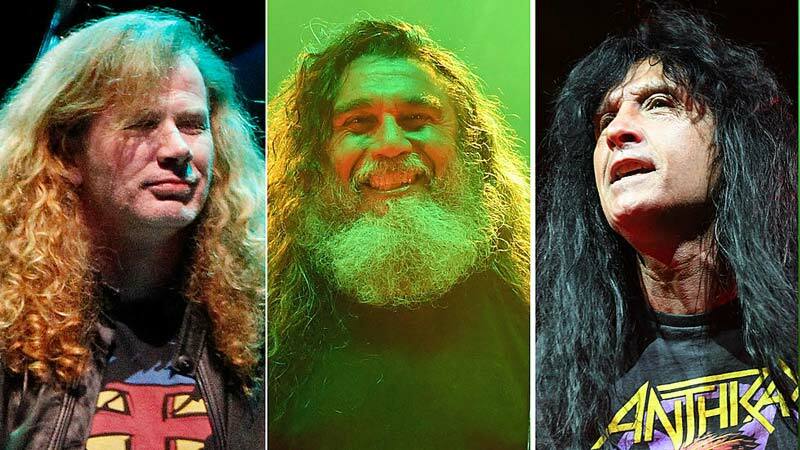 The list, which he initially prepared for Rolling Stone magazine, covers a wide spectrum of styles, from the Satanic lyricism of MERCYFUL FATE‘s “Melissa” to the politically charged rap-metal sounds of RAGE AGAINST THE MACHINE‘s “The Battle Of Los Angeles”. 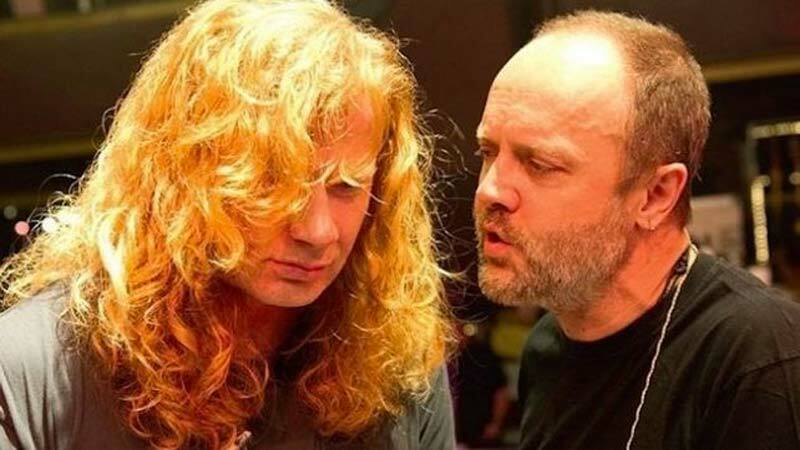 Lars Ulrich‘s Top 15 metal and hard rock albums, presented in alphabetical order. You can read Ulrich‘s commentary on each of his fifteen picks at RollingStone.com. 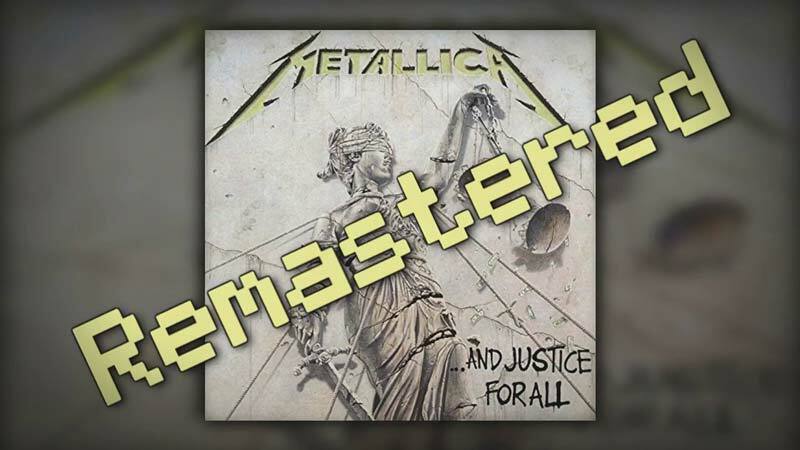 METALLICA‘s latest album, “Hardwired… To Self-Destruct”, came out last November, eight years after “Death Magnetic”. 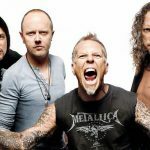 METALLICA is currently on a short break from its first North American tour in more than seven years, which resumes on July 5 in Orlando, Florida. 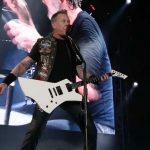 This tour marks the first time that METALLICA has offered “enhanced” or “VIP” experiences for fans, with some willing to cough up as much as $2,500 for personal meetings, photos and autographs from the group. 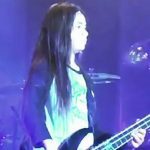 Metallica bassist Robert Trujillo says that Metallica have still to make their best record together since he joined the band. 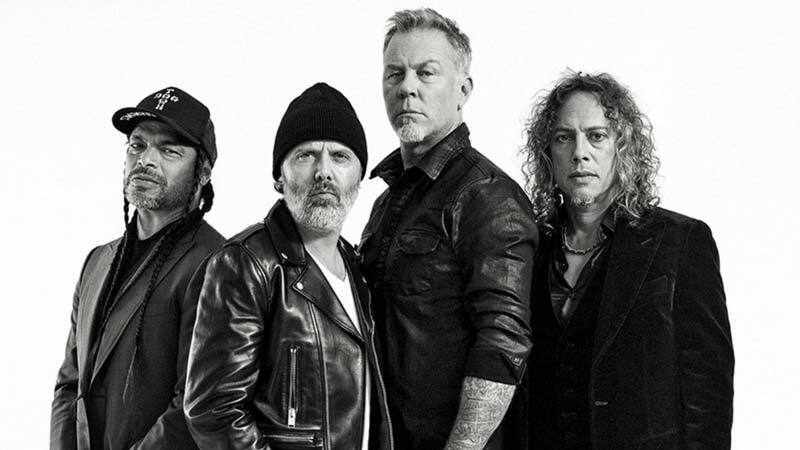 They released Hardwired… To Self-Destruct last year – their first album since 2008’s Death Magnetic. And when asked about a possible follow-up, Trujillo says he feels as though they haven’t yet hit their peak. 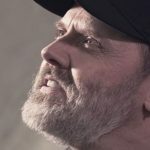 He tells Sixx Sense: “Personally, I get excited about creativity and I’ve heard James Hetfield say it too, that we still have yet to make our best Metallica record together. And that’s a good thing. “We’ve got more in us and I feel like, in a way, there’s a new beginning that’s happening here. These small shows we’ve been doing at Webster Hall in New York, the Opera House in Toronto and House Of Vans in London – it’s just fun. 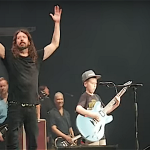 It was filmed as the band continue the North American leg of their WorldWired tour which will resume on July 5 in Orlando, Florida. Find a full list of Metallica’s tour dates below.